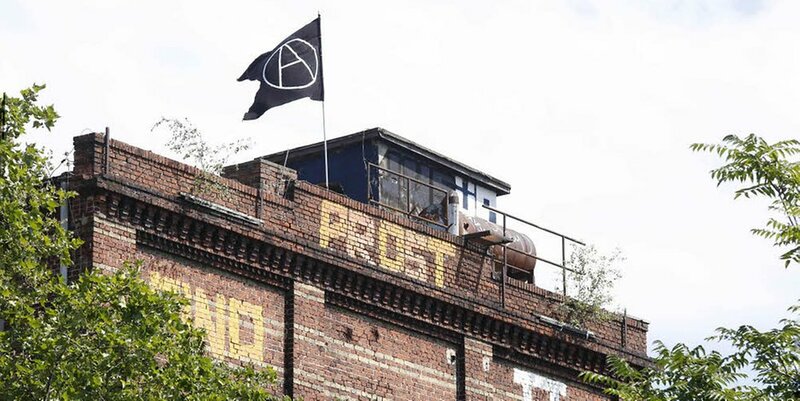 Riot cops are patrolling around the squatted Teppich Fabrik (Carpet factory) in the Friedrichshain district in Berlin. 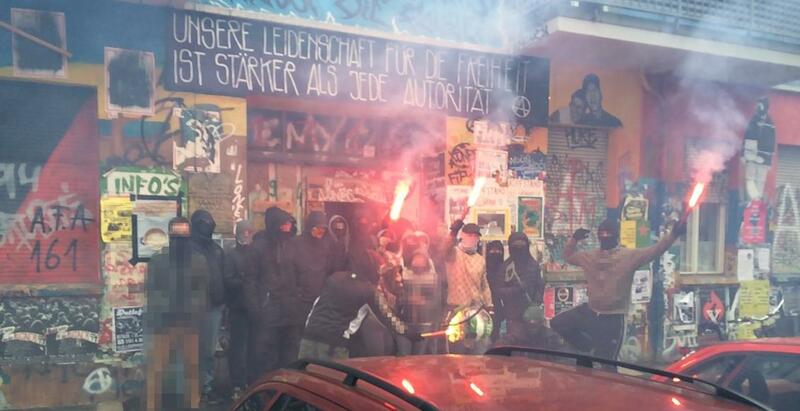 A spokesperson of the cops told German daily that they want to prevent that supporters come to the squat. In Rigaer Strasse tension is high after authorities allowed to block the street for the coming 18 months for another gentrification project.